Presented by Barilla – New York Times journalist Ben Rothenberg joins Ubitennis to reflect on Simona Halep’s first round win. The top seed downed Kaia Knepi to avenge her loss to the Estonian at the US Open last year. 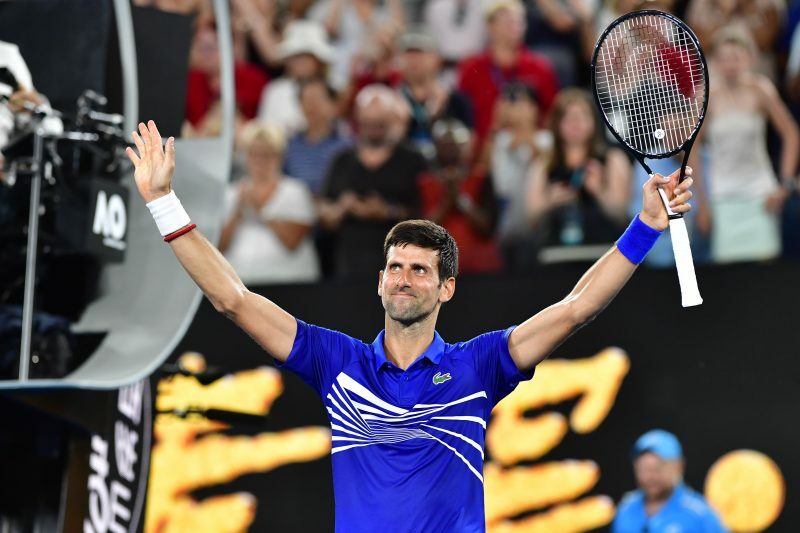 Meanwhile, Novak Djokovic and Alexander Zverev eased through their opening matches. An indication that shows that there might be more balance in the women’s draw between the seeded and unseeded players. The world No.6 paid tribute to Vonn shortly after she completed the final race of her career. 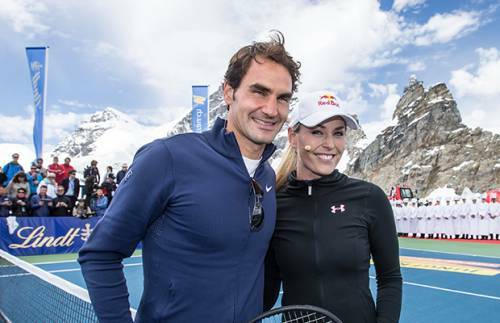 Former Olympic downhill champion Lindsey Vonn was left stunned after she received a special tribute from multiple grand slam champion Roger Federer. On Sunday Vonn participated in the final race of her career at the FIS Alpine Skiing Championships in Are, Sweden. Finishing third in the women’s downhill competition, Vonn became the oldest women in history to medal in the championships and the first female racer to win a medal at six world championships. Another record for an athlete who is statistically the most successful female skier in the history of the sport. Speaking with Swiss media after her latest achievement, Vonn was handed a phone from a reporter. On it was a video from Federer, who praised the American and wished her a happy retirement. Prompting a clearly delighted Vonn to shout ‘ROGER, oh shut up,’ when she saw the video. 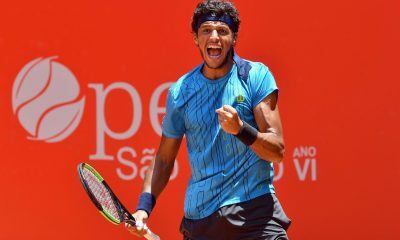 Vowing to go to Wimbledon to watch him play later this year. 34-year-old Vonn is a keen tennis fan and has been spotted attending numerous tennis tournaments. During an interview with Forbes magazine in 2017, she said she tried her hand at the sport at a young age. Although Vonn said she was ‘terrible‘ and switched her focus to ski racing instead. As to who she idolised, Vonn said it was the formidable Pete Sampras that sparked her love for the sport. 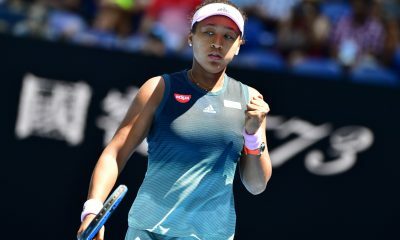 Although she is a big fan of Federer’s ‘graceful‘ play and cited his six-month injury absence back in 2016 as inspiration for her when she was experiencing her own physical struggles. Vonn has been involved in numerous high speed crashes during her career. “Pete Sampras was the one that really got me into tennis. And then of course, when Roger [Federer] came along and beat Pete. Roger’s style and just the way he plays is just so graceful, he makes it so fun to watch. And when he and Nadal are rivalling to many times, and watching Wimbledon so many times when they were playing against each other. For me as an athlete, it’s inspiring to watch.” She said. Vonn ends her career with 82 World Cup wins, four overall titles and one Olympic gold medal from 2010. Presented by BARILLA: American journalist Joel Drucker speaks to Ubitennis about the men’s final at Melbourne Park. 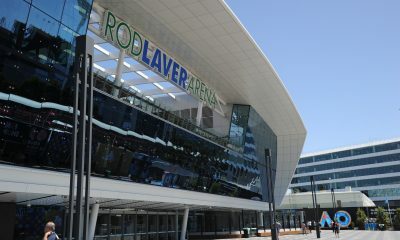 Where Novak Djokovic dropped just eight games against Rafael Nadal to claim a record seventh Australian Open title. Increasing his total grand slam tally to 15. Drucker and Ubitennis founder Ubaldo Scanagatta also briefly look back at Naomi Osaka’s win in the women’s draw. 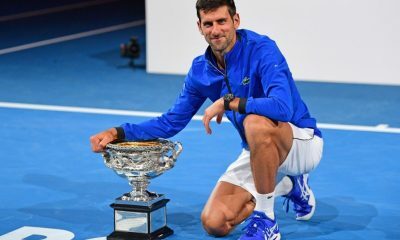 The newly crowned Australian Open champion gave a press conference that journalist Ubaldo Scanagatta will never forget. 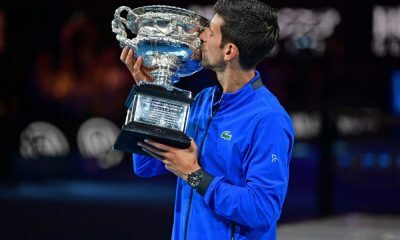 After becoming the first man in history to win a seventh Australian Open title, Novak Djokovic had reporters in hysterics during his post-match press conference. 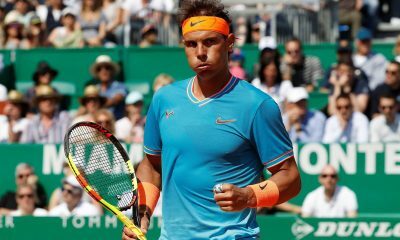 Ubitennis founder Ubaldo Scanagatta asked the world No.1 if he was surprised that Rafael Nadal was unable to trouble him on his serve throughout the first set. 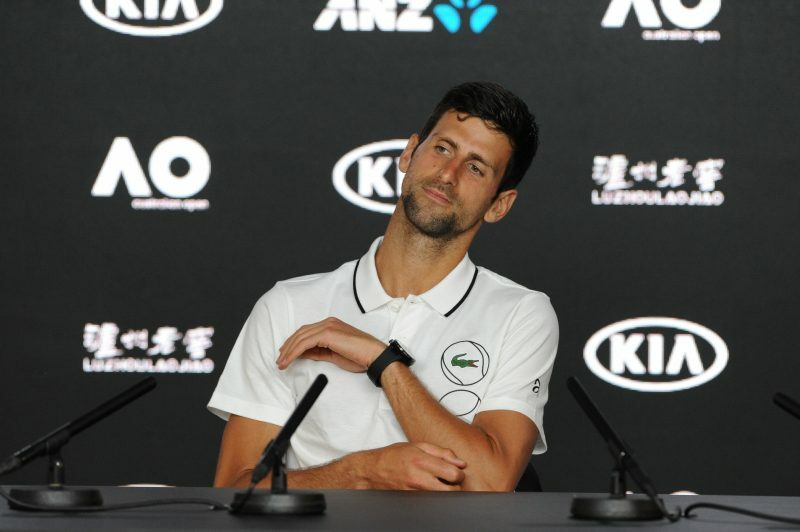 However, five words into Scanagatta’s question, Djokovic interrupted by saying ‘not too bad‘ in an Italian accent. Poking fun at his strong Italian accent, which prompted an eruption of laughter within the media room. Including the director of Ubitennis himself. 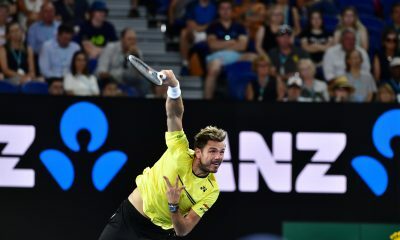 It is not the first time Scanagatta has been involved in a hilarious encounter at this year’s Australian Open. Shortly after Nadal’s first round win over James Duckworth, he was caught having a snooze during the press conference of the world No.2. Prompting a hilarious exchange between the two. 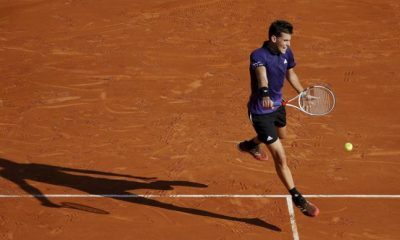 “I had slept only three hours the night before and it had already been a very stressful day – Ubaldo said after the curious “incident” – so I dozed off a little. I was sitting next to Benito Barbadillo, Nadal’s agent, someone Rafa looks at very frequently during press conferences”. 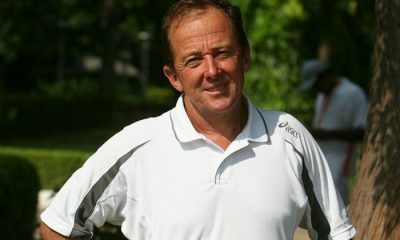 Scanagatta is one of the most well-known journalists in the world of tennis. 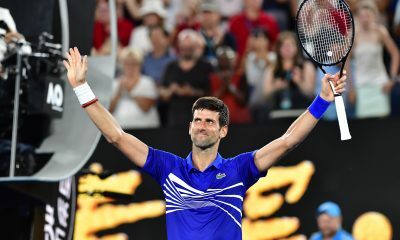 In a career that has spanned over decades, he has reported live from over 150 Grand Slams, 7 Olympic Games, 4 America’s Cup and the Swimming World Championships! It is certainly never dull when the Italian journalist is present at tournaments!